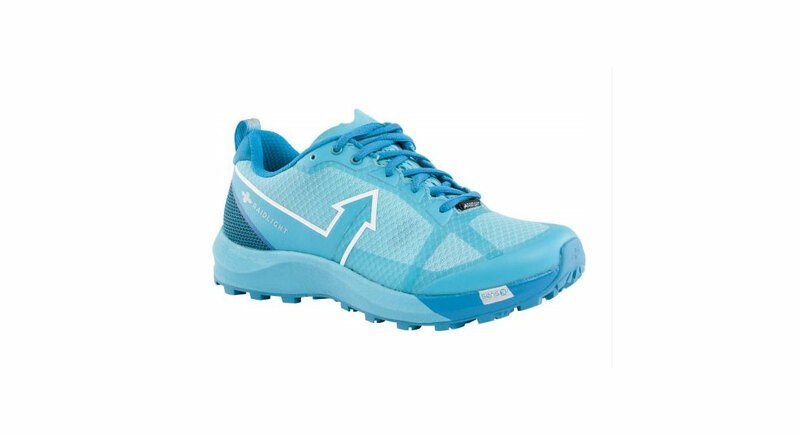 The HOKA ONE ONE Speedgoat 3 (women’s version here) has a high stack height (M’s: 32MM heel, 28MM forefoot/W’s: 30MM heel, 26MM forefoot) for extra cushioning on longer runs, deep lugs and a Vibram Megagrip high-traction outsole for rugged off-roading. 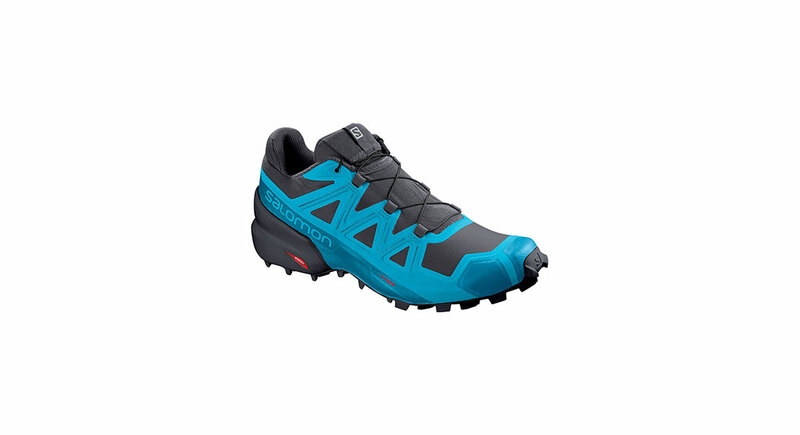 The Speedgoat is less of a road-to-trail racer and more of an ultramarathoner. Because of HOKA’s signature stack, this shoe can still feel disconnected on super technical trails and performs best on long and moderate ventures. 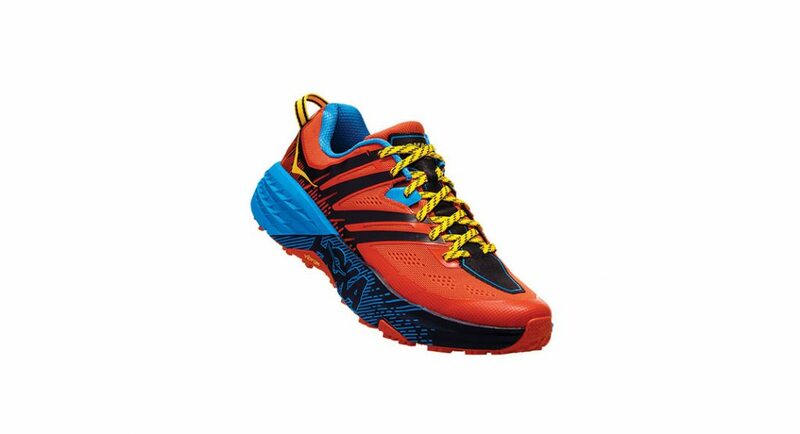 Think more Western States than Hardrock (though you’ll see plenty of people sporting them at HR, it might not be the best call for the average runner). The big change between the 3 and 2 is more heel support, a “cage construction” for mid-foot lockdown on the upper and “seatbelt” support on each side. These changes are all meant to keep your foot more secure on top of the pillow-y stack. The updates were applauded by reviewers.